Sgt W. Line is with the Iredell County Sheriff's Office, he has been in law enforcement for 15 years. Sgt. 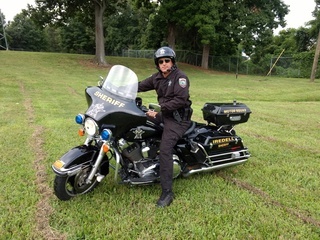 Line attended Basic Police Motorcycle School and is a certified motor officer.